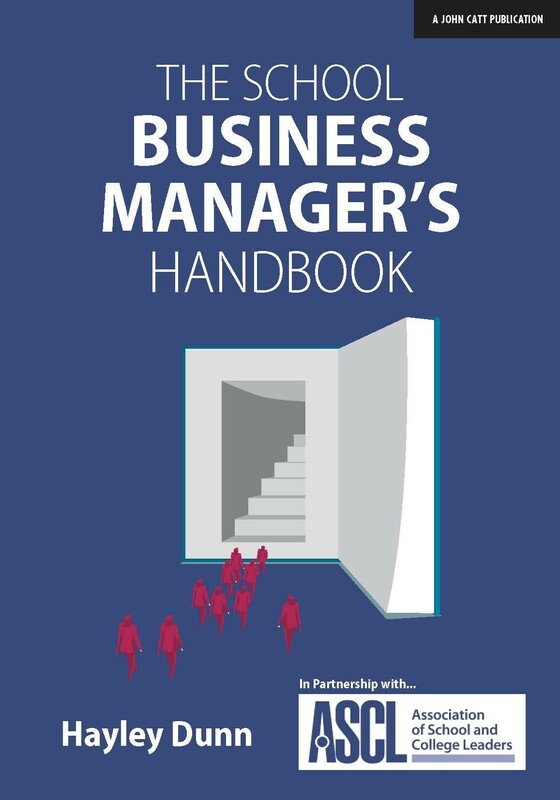 This book, published in partnership with ASCL, brings together guidance, advice and tips from school business leaders across the sector. Demonstrating the importance of being an outward facing leader, who knows their value and can clearly communicate their impact. 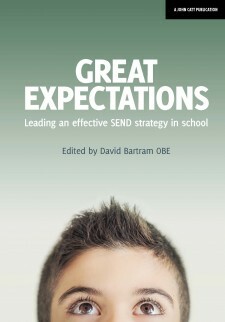 Wherever you are in your career, this book will provide you with practical advice on how to thrive in your role, deal with difficult situations, develop your career, create positive collaborative relationships that will improve your role, your school and most importantly the outcomes for the young people you serve. 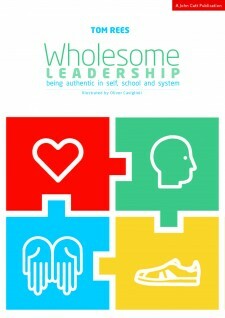 School business leaders are without doubt unsung heroes in education and this book will empower you to be the best version of yourself. Hayley Dunn is an award-winning business leader and finance director at the Codsall Multi-Academy Trust.